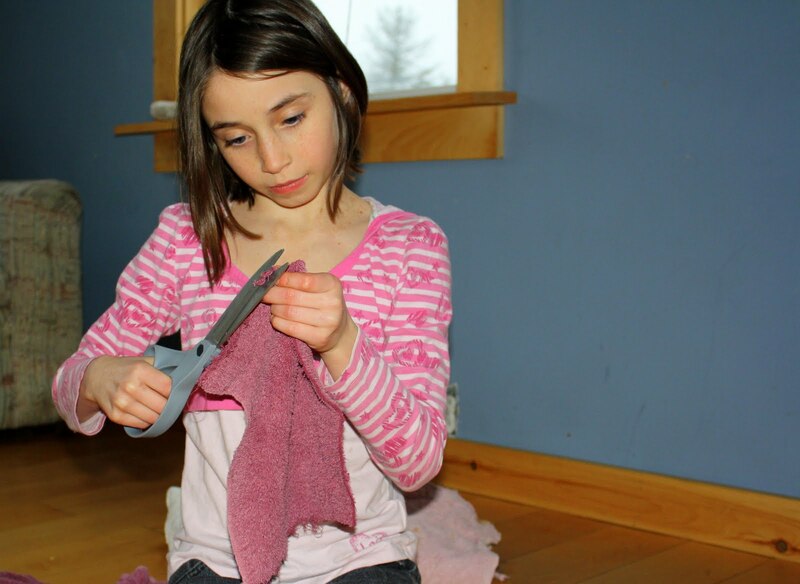 (Almost) Always willing to do a project….Flower Girl was cutting up old towels into rags. She cut them a little smaller then planned. So instead of using them as rags I’ve been keeping a basket of them in the kitchen and we’ve been using them as we would use paper towels. Since we spend a good amount of time in the kitchen we seem to use lots of them. Maine Man thinks I’m insane. I like to keep it that way 😉 Keeps life interesting! Me fooling around when we went to New Hampshire for my procedure. The morning of the vertebroplasty we took the kids to a REALLY cool place called Montshire Musuem of Science. It is actually in Vermont, about a 10 minute drive from where we were staying in NH. When I returned home my best friend said “only you would make a something like this into a field trip for your kids”. We both had a good laugh! There were moments of the trip I laid there wondering whatever possessed me to take them along. Like after the 350th time they asked to go to the pool or when they jumped on the bed the night I had the procedure….. Yikes! But overall I was glad they were with me, especially the day of the procedure. If they had not been there to support me I would have been very emotional. Don’t let me kid you, the night before I did do a little bargaining with God. However, I was very calm and at peace with the choices I had made when it came to that day. It helps that I really trusted & respected the doctor that was about to screw a large needle through my shoulder into by neck and fill the vertebrae with cement right next to my spinal cord. The procedure went very well and it was a good experience for the kids to be involved in. Unfortunately, my medical dilemma continues with quite an interesting twist. I will share the story when I get some more definite answers. I feel that if one person can benefit from my story it will make sharing it worth while. I am out of work for one more week. Next week is already filled with 3 physical therapy appointments and yet another trip to the doctors. I am fortunate in that we have FINALLY figured out where the true source of my pain is coming from. I am able to get relief although the situation is not always ideal. Both mentally & physically I am in a MUCH better place but I still have some things to work through. Little vague, sorry…I will tell more when I know more. 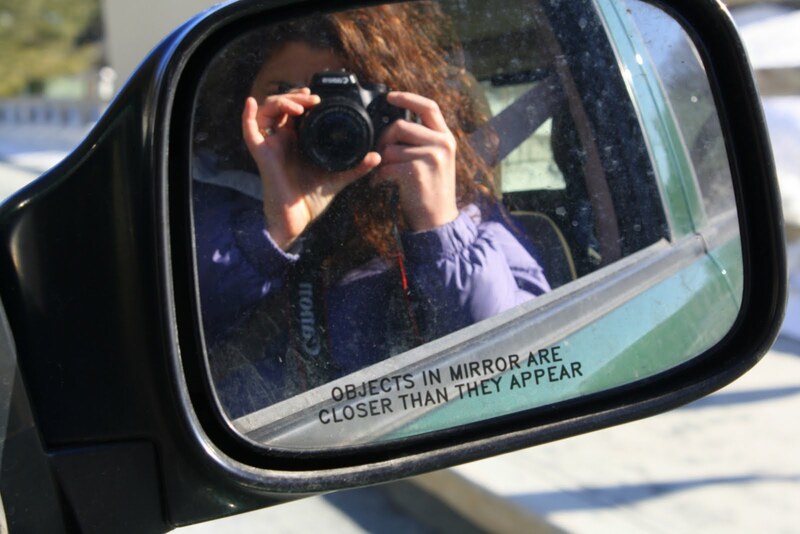 This entry was posted in about me, frugal living, kid, life by Achorn Farm. Bookmark the permalink.